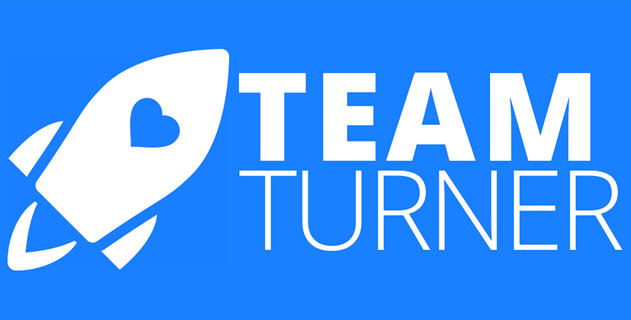 Thank You For Supporting Team Turner! 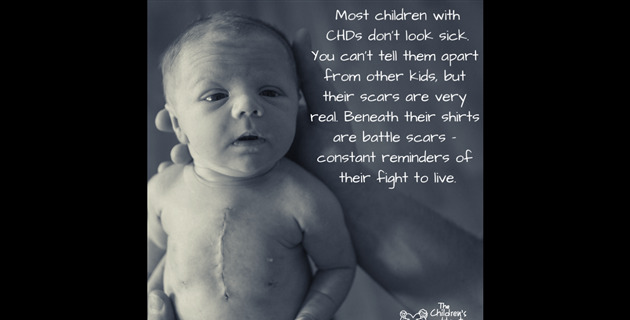 We really appreciate everyone's support as we start the journey with our heart warrior, Turner, who was born on February 17th. He has a tough road ahead, with at least three major surgeries planned. 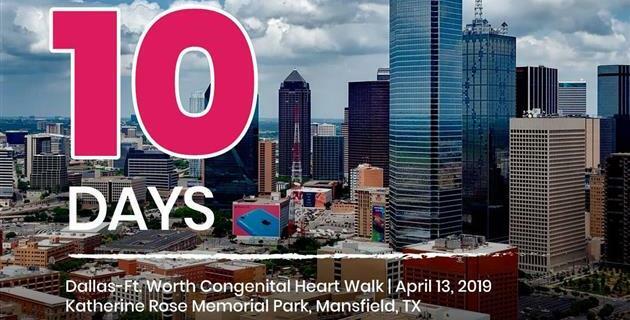 We are walking to help fund congenital heart defect research so families in the future won't have to face the same challenges we will be facing. 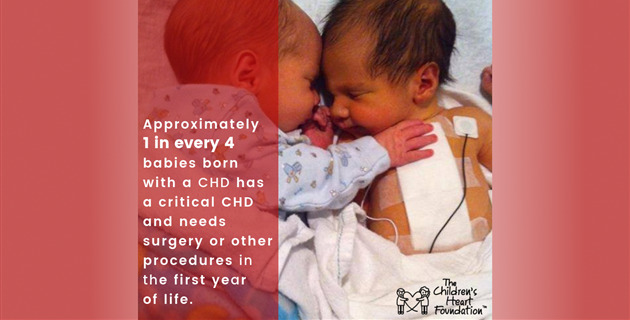 Help us make life-saving medical advancements possible so that all children born with CHDs get the chance to live long, healthy lives! "The science is there; the funding is not! We have more work to do!" Praying for a miraculous research breakthru! Love you.